All the news and announcements live from the PlayStation Media Showcase. Everything you need to know from the PlayStation Media Showcase. Developer Sucker Punch lived up to its name with an unexpected announcement that floored attendees. This sprawling, open-world samurai game sees you journey across feudal Japan with a long bow on your back and katana at your side, slicing your way through overwhelming odds. 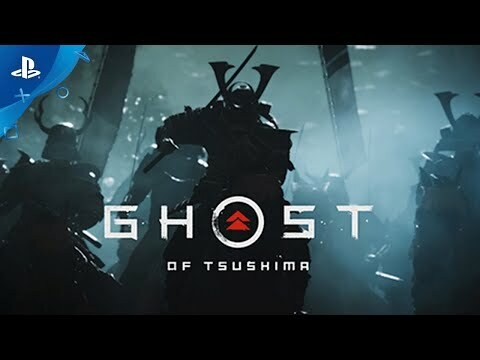 Fans of classic samurai stories will be right at home, as the epic trailer gave us a glimpse of the swaying bamboo forests, ornate castles and vicious Mongol warriors that you’ll be facing in this epic PS4 adventure. 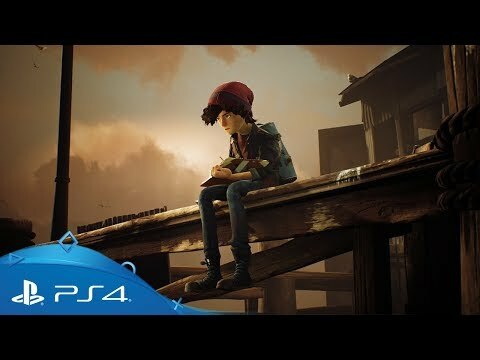 Naughty Dog has been hard at work too – the sequel to its action adventure masterpiece slammed into the Showcase presentation with a stunning new cut scene trailer introducing new characters who are shaking up Joel and Ellie’s broken world. 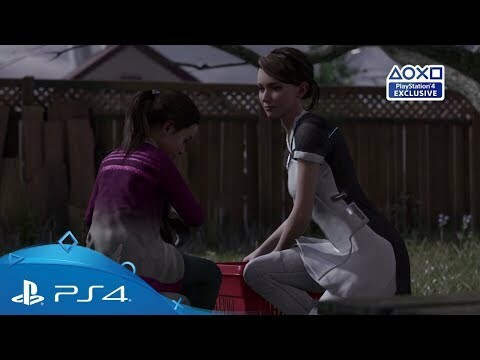 This is just one little piece of The Last Of Us Part II puzzle, so take a look and start your theories. 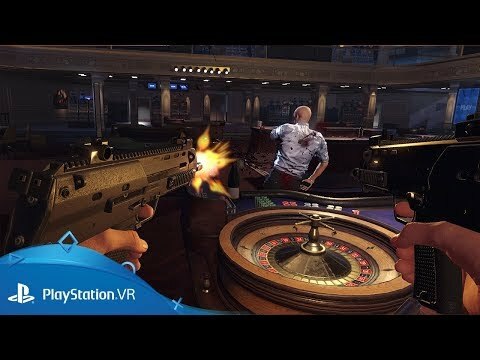 Not to be outdone with Sucker Punch’s surprise reveal, PlayStation VR Worlds developer London Studio blew the top off its new project, the spectacular looking Blood and Truth. This high-impact action thriller drops you into a gritty and glamorous London underworld. Slip on the PS VR headset and become an action hero as elite Special Forces soldier Ryan Marks, out to save his family from a ruthless criminal underworld. Strap yourself in for high drama, explosive set pieces, and blockbuster action with all the intensity that virtual reality can deliver. 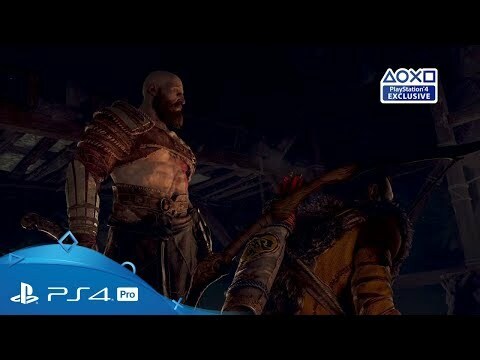 Destruction, demons and deities… Kratos and his son Atreus made a big impact in the Showcase, thanks to a new God of War trailer which served up a vicious example of the ruthless combat you can expect in the forthcoming action adventure. Interactive films took an exciting leap forward via this impressive new narrative game from the PlayLink range. 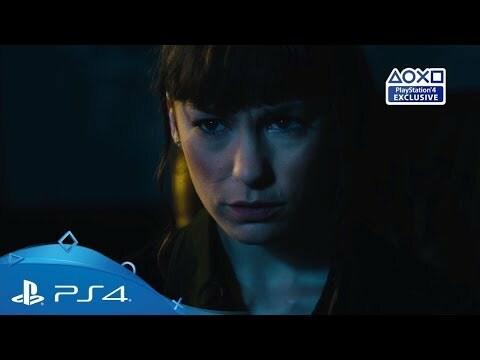 Developer Flavourworks lets you become the conscience of the titular character in this dark and gritty adventure, as your choices seamlessly craft the story through the live action unfolding on your screen. And thanks to the easy-to-use interface granted by your smart device, anyone can enjoy this intense and mysterious tale. Codemasters kept the furious pace up at the show with a stunning new racing game screeching onto PS4, from veteran developers behind Driveclub and Motorstorm. Featuring eye-popping arcade style racing, Onrush is the perfect blast of high octane fresh air for any fans harking back to the days of aggressive driving, physics-defying stunts and unstoppable speed. 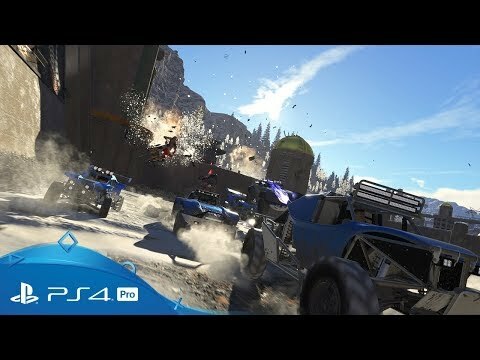 Whether you want to take down rivals, barrel roll through tracks or just feel the power of screen-warping speed, Onrush has everything you need, and more. Get ready, Guardians – Destiny 2’s first expansion, Curse of Osiris, sets you on a quest to find Osiris, the most powerful Warlock in the history of the Last City. 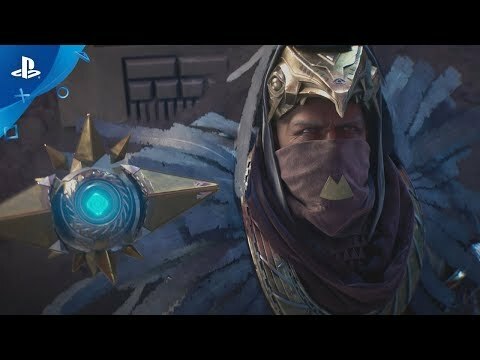 The star-spanning trailer introduced new characters, locations and a hint of the challenges you’ll be facing in an effort to stop the merciless Vex. 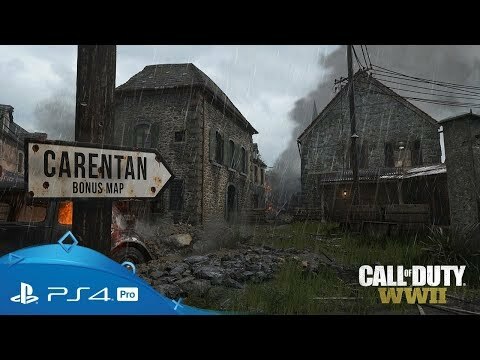 The latest addition to the Call of Duty battalion is nearly here, but Paris brought some news which is sure to excite fans as popular multiplayer map Carentan was revealed in a hard- hitting trailer. Coming at launch as a Bonus Map for all Season Pass holders, expect massive and dangerous exteriors, and intense close combat interiors to keep you on your toes. 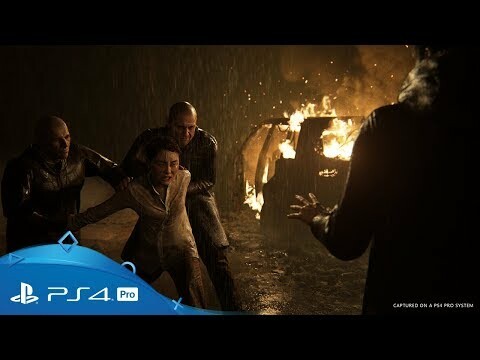 Kara has been an important figurehead for Quantic Dream’s bold neo-noir thriller, and the Showcase’s fascinating new trailer gave us some intriguing insights into how the android sets out on a fresh path. When faced with the difficult choice of disobeying her owner or watching him violently abuse his daughter, Kara makes a choice which plunges her life into a desperate journey that could help turn humanity’s perception of androids… based on your actions. If you were looking for an artistic splash at the Showcase, the creators of Entwined were happy to oblige with the reveal of this beautiful action adventure. 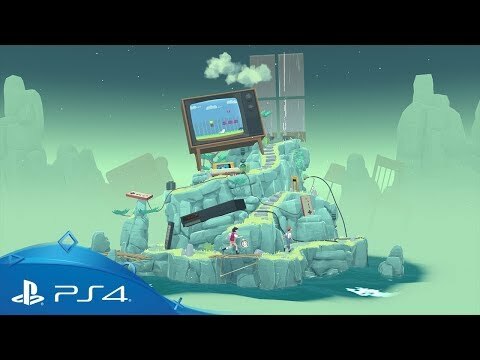 Exclusive to PS4, Concrete Genie lets you use the Dualshock 4 wireless controller’s motion sensor function to effortlessly paint incredible landscapes and unique creatures to clean up the polluted town of Denska. 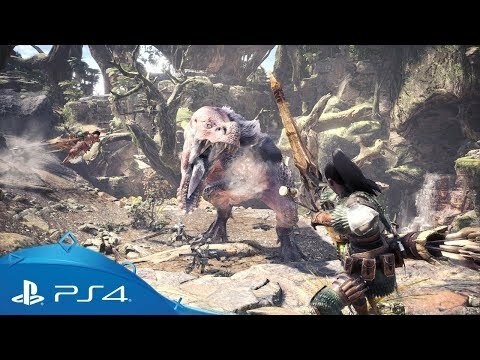 With Monster Hunter: World so close to launch, Capcom revealed a very special collaboration with Horizon Zero Dawn, letting you use Aloy’s bow and armour in the game. Along with the machine themed armour for your Felyne Palico, these extras will be available for free… and only on PlayStation 4. 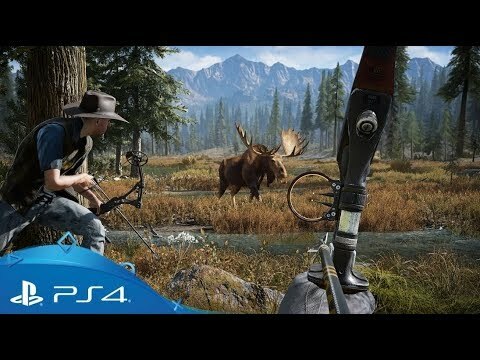 Ubisoft took the Showcase for another tour of Montana in its phenomenal forthcoming first-person shooter adventure. But if you thought you’ll need to liberate Hope County alone, don’t worry – Far Cry 5 lets you bring a buddy along for co-op play across its main campaign. And not only can you enjoy open world chaos at its finest, together, but there are also a number of challenges and activities both of you can have a blast with. 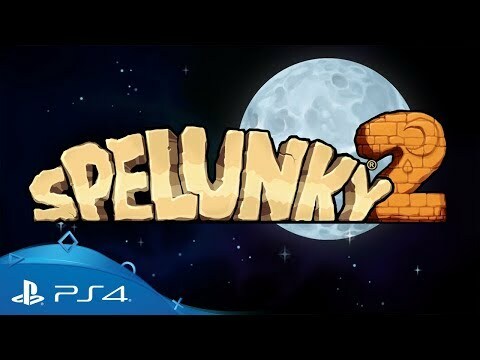 Yes, you read that correctly – one of the most acclaimed indie titles of all time is getting a sequel on PS4. Creator Derek Yu showed off an announcement trailer to get you in the mood for more system heavy procedurally-generated platforming genius. Thought your favourite co-op beat-em-up platformer was out of the ring for good? 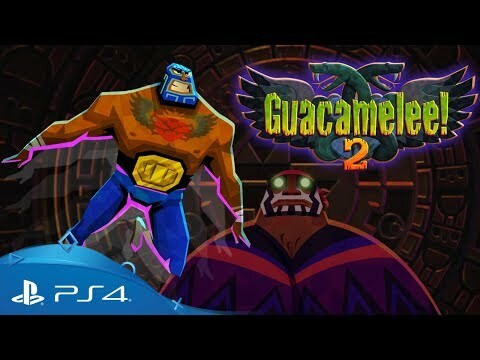 Drink Box says otherwise – the highly rated Mexican luchador themed Guacamelee is back and fighting fit in a lofty mission to save time and space. 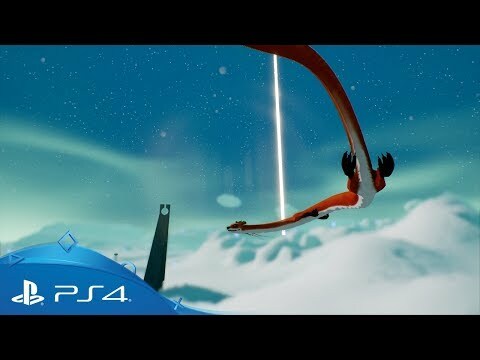 Fly through the clouds as a dragon in this striking Heavy Spectrum developed adventure themed around hope, discovery and independence – available now to download from PlayStation Store. 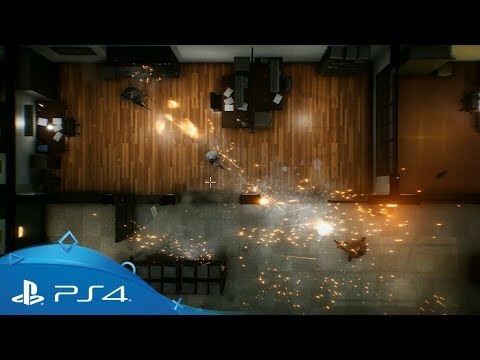 Balletic shoot outs, slow motion action and white doves… if you’ve ever wanted to live out your wildest John Woo style martial arts movie fantasies, Swedish developer Vreski has you covered in this fantastic looking top-down shooter. Join us on Twitter for up-to-the-second information on all the big reveals and latest news. Let us show you around the event with unparalleled access to PlayStation at PGW. We’ll be snapping live throughout the event, showcasing the very best of PGW. All trailers, footage and first-look videos from the PlayStation showcase in one place. Go deeper with details on the biggest games direct from the developers themselves. Follow us on Facebook to keep up to speed with the latest and greatest PGW announcements.